I KNOW, I KNOW , I am way behind …yes, these are for xmas but you could look it that I am way ahead…lol.. actually I liked this one so much that I made several and used them as birthday rather than CHRISTMAS…remember I warned you that I was good at re-purposing things. 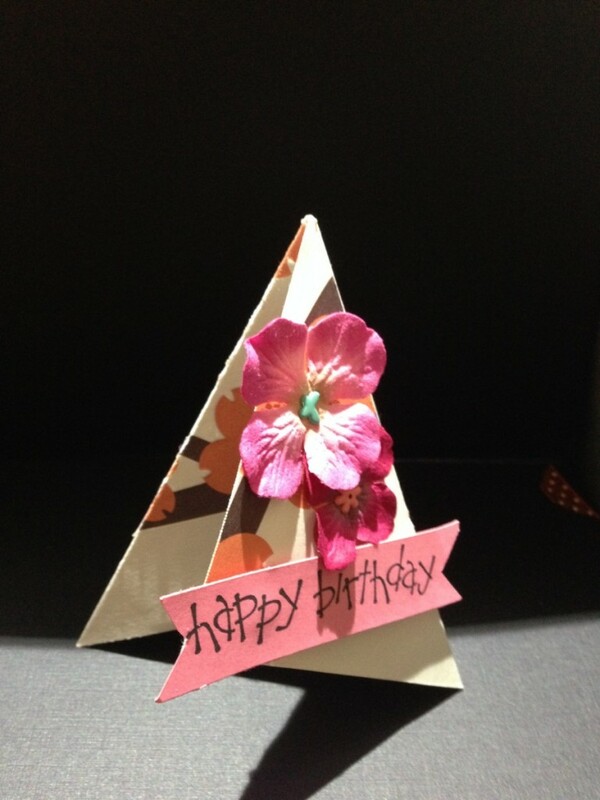 This card will fold into a small TRIANGLE TEE PEE. Just fold right triangle over to left and gently press the velcro dots together to hold it in shape. This one my MICHAEL’S was having their dollar ( now 1.50 ) sale bins and and I found a package of long strips of butterflies that were originally intended for use on a scrapbook page I think….but I just cut off the number I needed and used them on my TEE PEE. 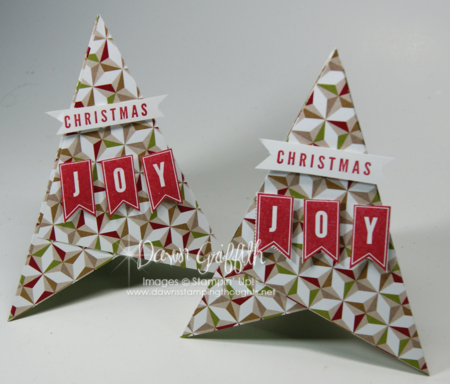 This card will fold into a small standing TEE PEE…just fold the right triangle over to stick on the left triangle using the small velcro dots. 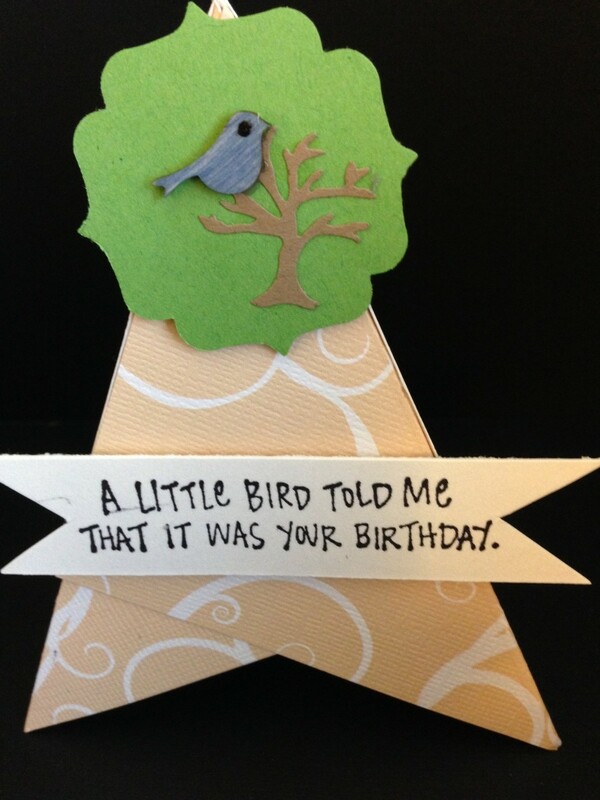 I just think this is a very cute and simple card to make which is quite unique when finished. I think this is a lovely piece of calligraphy and the fact that they also did it as a piece of tapestry was just so amazing. Ok that’s it for this week… give these a try and like I have told you before cutting and folding them ahead of time is great way to always have a few available to quickly put together …. 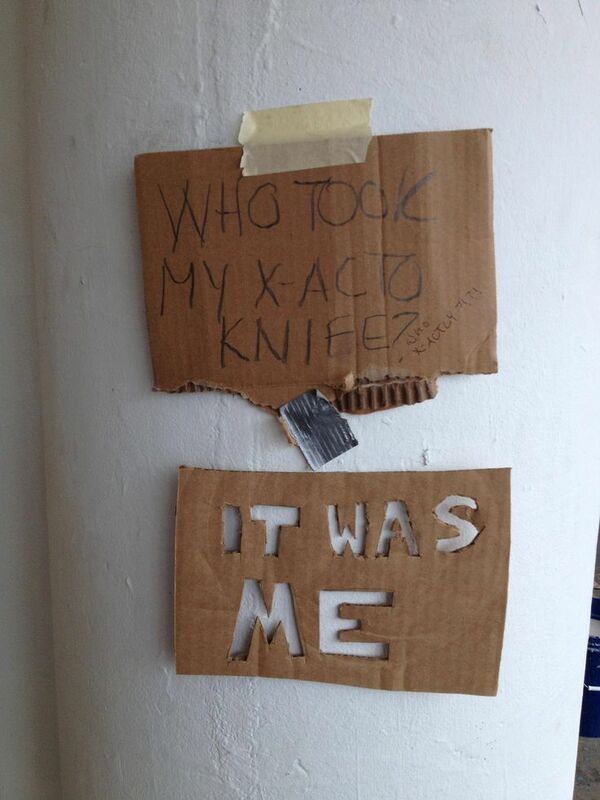 and yes, saving them in a sheet protector ….lol. 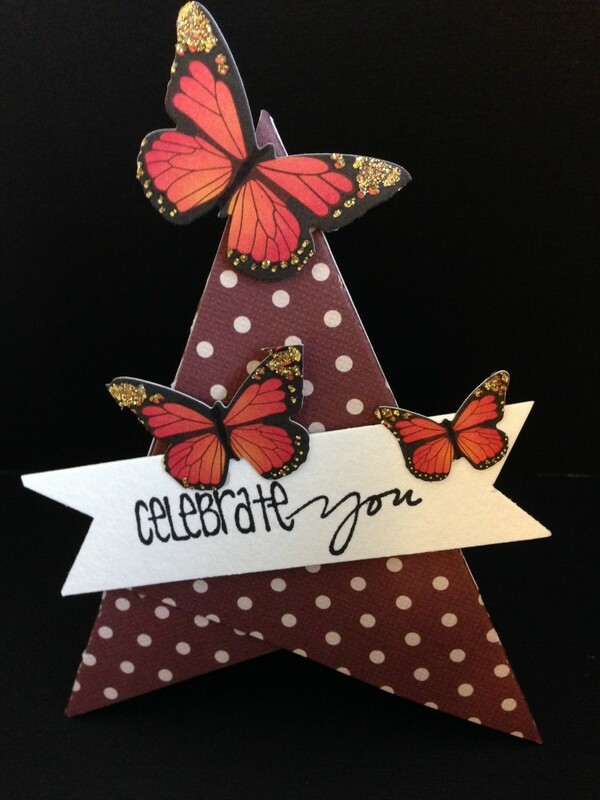 This entry was posted in Cards, Die cuts, Eye Candy, Technique, TIPS/HINTS, Tools by kath. Bookmark the permalink.